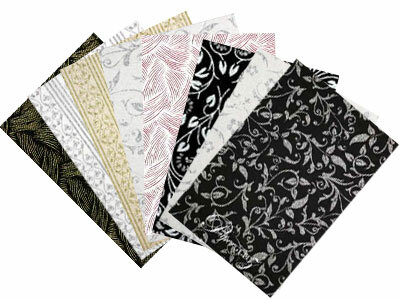 Ooohhh - they're beautiful! 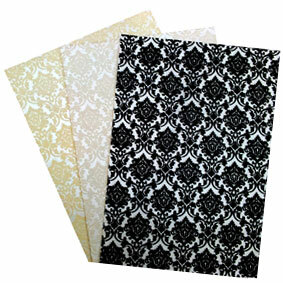 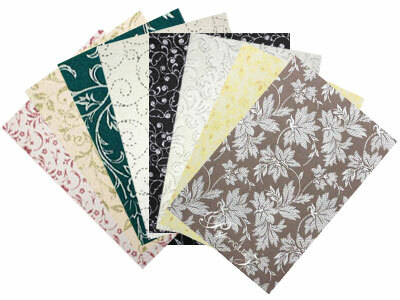 is the reaction we are getting from our retailers when first seeing this new & amazing range of papers! 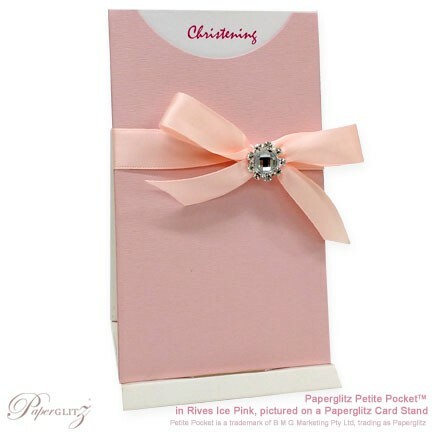 This premium quality metallic pearlescent white paper is from the same manufacturers in Italy that make our fabulously popular Metallic Crystal Perle™ paper & card range! 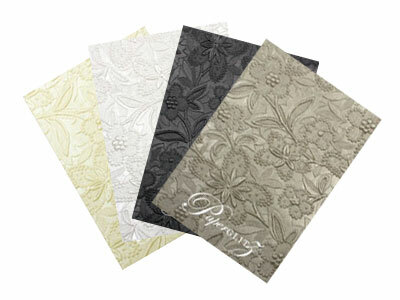 Colour and embossing is single side only and the reverse side (inside of the card) is a pure bright matte white. 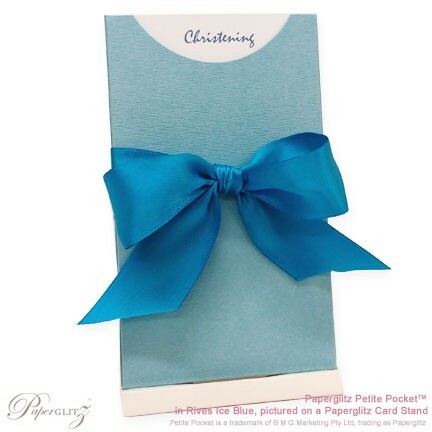 We also carry this colour in 115gsm paper, 215gsm card, envelopes, boxes and a wide range of die cut DIY invitation cards. 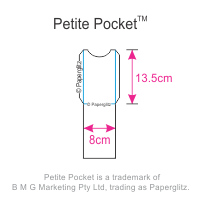 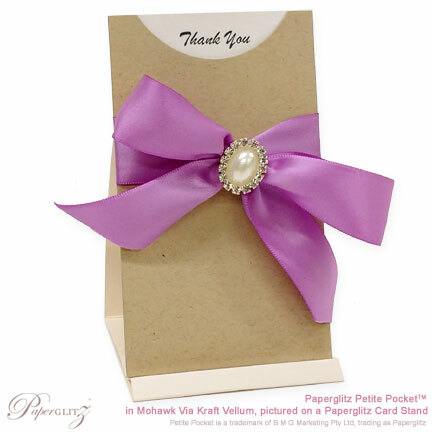 ™ Petite Pockets, Pearl Textures Collection & Crystal Perle are both trademarks of B M G Marketing Pty Ltd, trading as Paperglitz.